The OnePlus 6 is a great smartphone that offers a flagship experience at literally half the cost of one from the big-name brands. It was also a commercial success for OnePlus as it was their best-selling phone to date. It is largely due to the cost but also due to a lack of competitors. 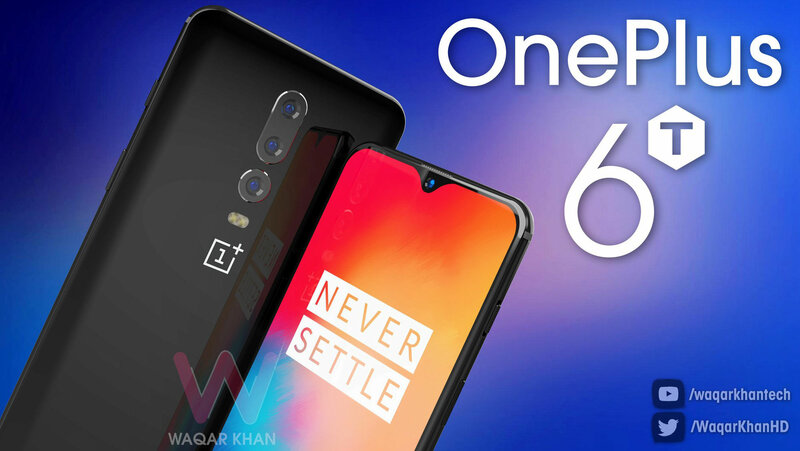 But now that phones like Asus Zenfone 5Z and the Poco F1 exist, its time for OnePlus to launch a T-series device to offer a bit more at about the same price to entice customers to remain with them. Every year OnePlus launches a T variant of their flagship which generally offers certain refinements and this year isn’t going to be any different as the company cleared the air on the topic. The first leak has to do with specifications which are more or less unchanged from the 6. The 6T is supposed to be running on Qualcomm’s Snapdragon 845 processor paired with 6 or 8 gigs of RAM. It is speculated to offer three RAM+Storage configurations: 6+64, 8+128, 8+256 GB. The second leak relates to the optics. the 6T is slated to offer improved cameras over the 6 with better low-light and HDR capabilities. Features like the portrait mode and super-slow motion are set to remain the same. What’s different this time is that a rumored IR camera is going to accompany the selfie camera for improved face recognition at night. The display is probably going to offer an improved screen-to-body ratio if the rumors about a teardrop notch are true. The screen will approximately be the same size, Full HD+ AMOLED display as the 6 with a nearly bezel-less design. The design is probably going to take a cue from the recently launched Vivo V11 Pro owing to OnePlus and Vivo being sister companies. But since OnePlus bucked this trend with the 6, this isn’t likely. 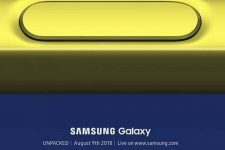 One controversial design change that is happening with the 6T is the removal of the 3.5mm headphone jack. This was confirmed by OnePlus CEO Pete Lau in a tweet. The 6T is supposed to come with the same 3300mAH cell as the 6. However, it will offer some improvements to battery life owing to OxygenOS optimizations and Android Pie. Yes, it is almost definitely launching with Android Pie because of the OnePlus 6 already running an open Beta build of Pie. Another thing that the company confirmed was the inclusion of an in-display fingerprint scanner in the 6T. This makes the 6T the first OnePlus device to employ this technology. What remains to be seen is how OnePlus tackles the speed and security issues related to the technology. 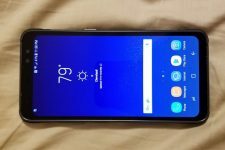 Overall, the 6T looks to offer a neat upgrade over the 6, but one that I don’t recommend you make. Another thing that remains to be seen is the price at which OnePlus launches this device. With features like an in-display fingerprint scanner, the price is sure to increase over the 6, but by how much? The only thing OnePlus had was the price advantage and monopoly in that segment. But competitors have realized that and brought their own offerings to challenge them. OnePlus needs to get a lot of things right to remain the one true flagship killer on the market.